PURPOSE: To provide an annual scholarship to a Tucker or Preston County college student. The student/s should have good work ethics; be well rounded students who are involved with school, community and church; and with some consideration to family finances. 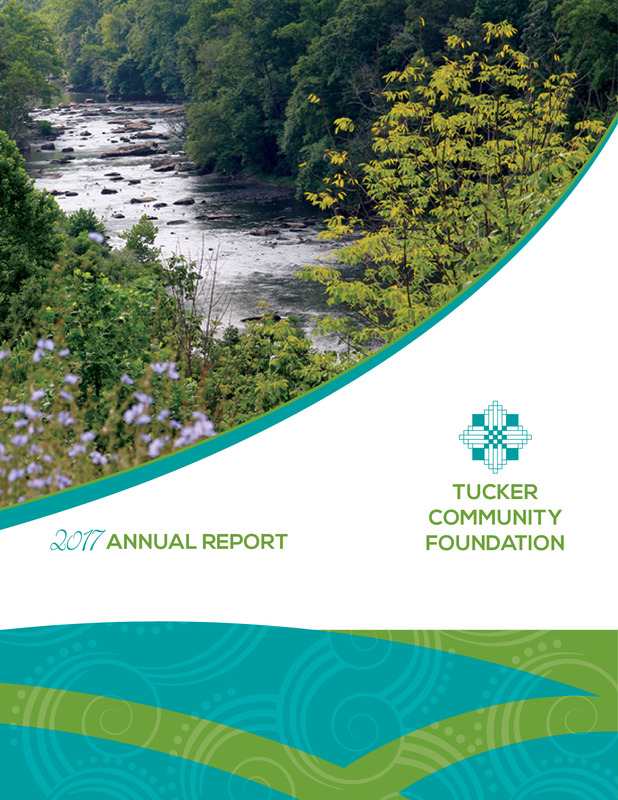 DISTRIBUTION: For an annual scholarship to a Tucker or Preston county college student with the Hope, Love and Charity Foundation Board of Directors recommending $2,500 a year. Recipients will be chosen by the TCF Scholarship committee with approval by TCF Board of Directors. FUNDING: $45,000 from the Hope, Love, and Charity Foundation, and $5,000 from Our Lady of Pines. An additional $25,000 was added by Hope, Love and Charity Foundation on Feb. 1, 1998. BACKGROUND: Peter Louis Milkint and his wife, the former Elizabeth Cook, both natives of Thomas, were involved in numerous businesses. Mr. Milkint was a member of the Board of Directors of Miners and Merchants Bank in Thomas from 1927 until 1973. It was there that he met his wife who was a cashier at Buxton and Landstreet Company and the Sutton Theatre. Mr. and Mrs. Milkint had no children and their estate, and their Hope, Love and Charity Foundation is administered by a board of directors who are residents of Tucker and Preston counties, West Virginia. Peter L. Milkint was one of eight children of Charles and Elizabeth Varatinskas Milkint. The youngest of the five sons, P.L. was born in Lithuania on October 3, 1893. After the family immigrated to America, three daughters were born. Originally a tailor, Mr. Milkint entered the coal mines after coming to America in 1895. When his sons became working age, the father set up a grocery store, meat market and a soft drink plant which his sons operated and was later turned over to them. Pete Milkint was stricken with infantile paralysis at the age of six, but in spite of his handicap he graduated from Thomas High School in 1915 and completed a business course at Mountain State Business College in Parkersburg. In 1920-21 he and a brother built a garage which sold Reo, Hudson, Essex, DeSoto and Plymouth cars and speed wagon trucks. His business ventures also included the Fairfax Sand and Stone Plant, and a 450 acre plot of land in Canaan Valley which was divided into plots and sold individually into the community now knows as Canaan Heights. In 1931 Mr. Milkint purchased a large tract of land which he thought was a promising place for tourism and this, Silver Lake, became his favorite project. He constructed a ten acre lake, built 17 rental cottages, a Boy Scout camp and a ten unit motel on land near the Tucker / Preston county line. P.L. and Elizabeth Cook were married Feb. 1, 1948 in St. Thomas Church in Thomas. Mrs. Milkint was a daughter of Barney and Marcella Cook of Thomas had been employed as a cashier at the Buxton and Landstreet Store in Thomas, and had also worked at the Sutton Theatre. During 1957 – 1958 Mr. and Mrs. Milkint constructed Our Lady of the Pines, believed to be the smallest church in 48 states, on their property across from Silver Lake. Built as a memorial to their parents, the native stone structure measures 24 x 12 feet, holds six pews and can seat 12 worshippers. Tens of thousands of tourist have registered at the church and numerous marriages have been solemnized there. A trust has been established to take care of the property. Behind the little church is an unofficial post office to take care of outgoing mail and nearby is a wishing well. The land also holds a nursery which Mr. and Mrs. Milkint ran as long as his health made it possible. At the time of his retirement in December 1973 he was president of Miners and Merchants bank.